Someone tells you not to press the red button and you’re going to press it, right? So what did he and his friend do? Open it, of course, with some pretty explosive results. 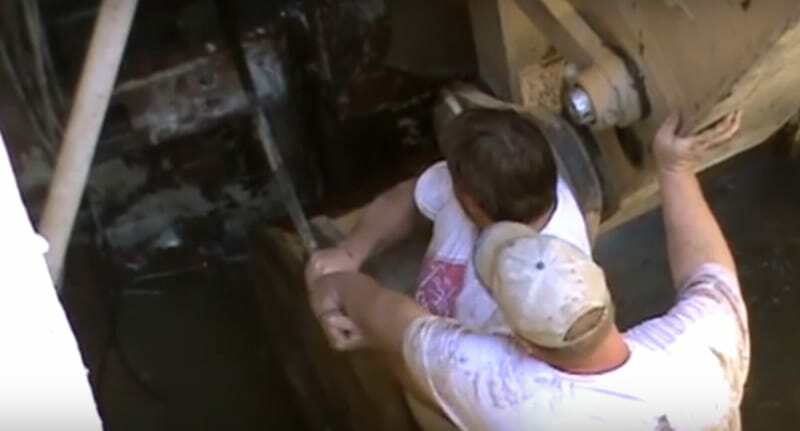 Upon unsealing the 6,000lb door, GT unleashed 250 tons of stagnant water. What a stink bomb. The Titan II missile silo was abandoned by the US government in the mid 1980s when they declared its weapons retired. Until Hill – a total weapon – came across the missile silo in Arkansas and actually bought the thing in 2010 for a lethal $90,000 (£73,000). After a bit of sprucing up (and drying out) he’s hoping it’ll look something like this. GT bought the silo because, according to him, it felt like a safe place – like a care home for weapons of mass destruction, I suppose. Hill was intrigued by silo restoration after reading about a guy who’d built his home in a nuclear missile silo. It’s cool, it’s awesome, let’s dig a big hole. All that’s really neat. But I think psychologically, I really just wanted something that felt warm and safe. With a lot of hard work GT has actually managed to access the formerly flooded silo, its control rooms and the launch control centre itself, which you can look inside in the video below. By the time the silo is habitable, GT will have spent around $300,000. 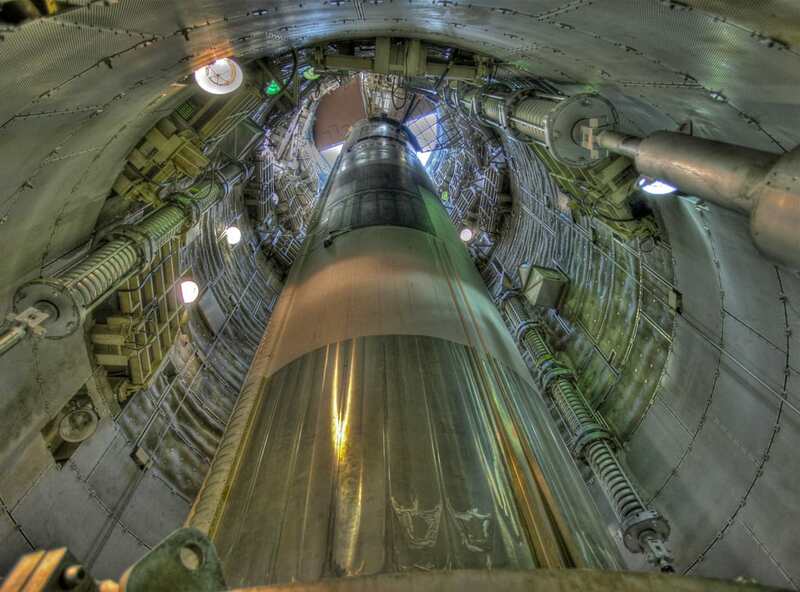 His journey has been a labour of love, digging deep into his pockets to battle the disrepair and damage done to Titan II’s silo by the American government. Watching GT bring an almost military courage to this project makes me think perhaps it’s not such a crazy idea after all.